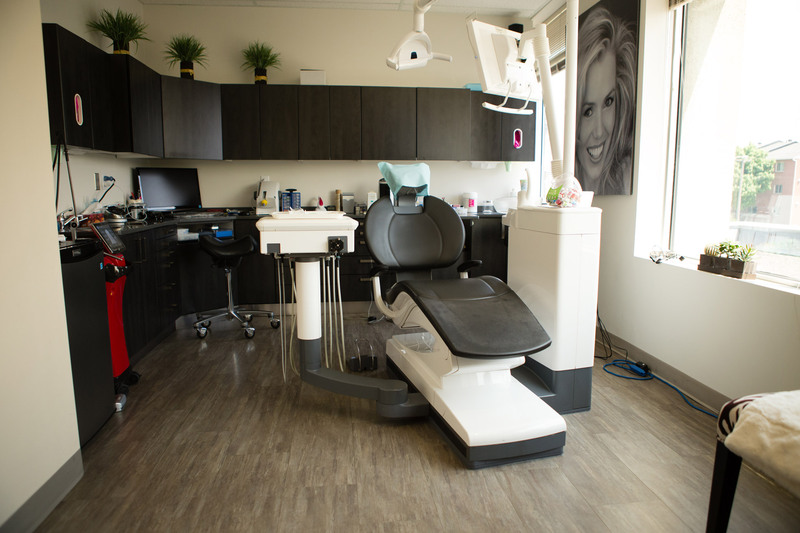 Welcome to the Centre dentaire Allain. 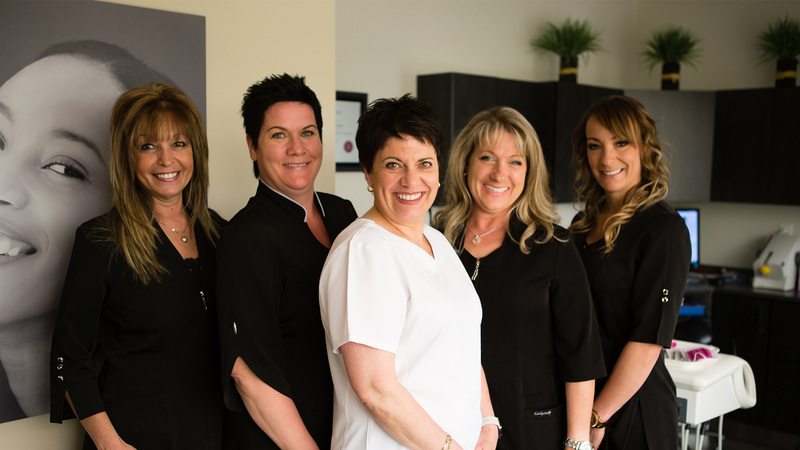 Our team of dentistry and cosmetic specialists strives to provide our patients with the best possible service. 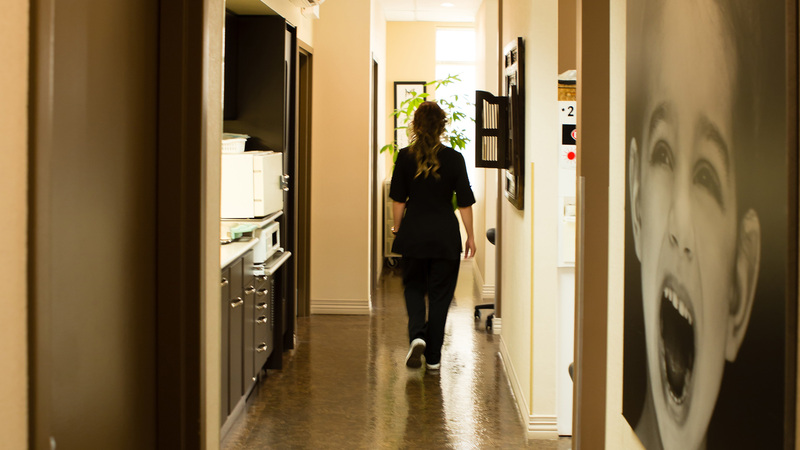 Visit our site to learn about the services we offer, or call us with your questions or needs.